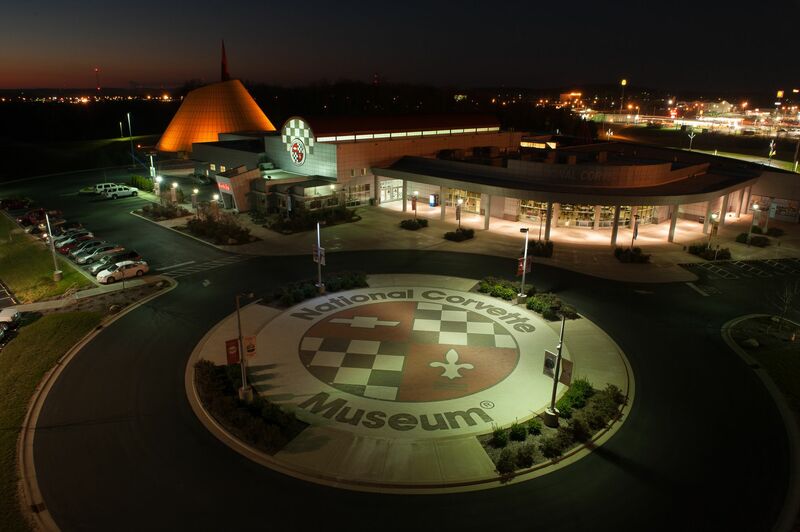 The parking lot at the National Corvette Museum in Bowling Green, Kentucky has upgraded its illumination with light-emitting diodes (LEDs) to improve light quality and provide better lighting control. Located across the street from General Motor’s Bowling Green Corvette assembly plant—the only place in the world Corvettes are made—it was constructed in 1994, and showcases more than 70 Corvettes. Visitors can see mint-condition classics, one-of-a-kind prototypes that never went into production, racetrack champions, and modern-day wonders of engineering and design. Attendees also have the opportunity to interact with educational hands-on exhibits, enjoy a film in the theater, and see rare collectibles and memorabilia. The museum’s upgrade to its three parking lots with LED luminaires was a one-for-one replacement—17 1000W metal halide fixtures were replaced with the same number of 240W LED luminaires. Also, 27 400W metal halide fixtures were switched to 27 120W LED luminaires. At the time the decision to retrofit the parking lots’ lighting was made, the museum had two key priorities for the upgrade: improve the quality and color rendition of the lighting, and enhance control of lighting energy use while maintaining or improving the lot’s safety. The LED luminaires provide consistent light levels for the entire parking lot, reduced hazardous waste disposal, and provide more efficient light distribution than the metal halide fixtures. Additionally, these luminaires are virtually maintenance-free, offering another opportunity to further reduce expenses. The retrofit of these 44 fixtures is expected to save the museum $9300 annually in energy expenses and virtually eliminate the $2000 spent in annual maintenance and repair for the incumbent metal halide fixtures. The National Corvette Museum will have a payback of only three years. Further, the utility company, Tennessee Valley Authority, provided $9350 in incentives for the upgrades. Before the light-emitting diode (LED) upgrade, metal halide fixtures consumed a lot of energy and required ongoing maintenance at the National Corvette Museum in Bowling Green, Kentucky. 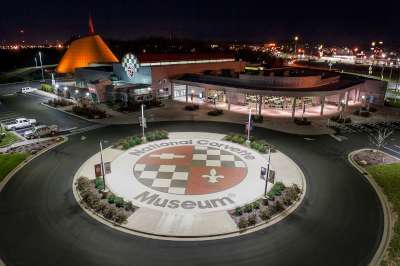 The National Corvette Museum is committed to sustainability through several green initiatives with the goal of enhanced energy conservation and lessening its carbon footprint. Through these efforts, the museum not only realizes bottom line cost savings, but also works to strengthen business relationships and inspire environmental action by the facility’s patrons. In addition to the recent retrofit of exterior LED luminaires of the parking lots, the museum has also upgraded other exterior and interior building fixtures to further reduce energy costs and improve the quality of lighting. Recently, the museum was the site of a 12-m (40-ft) wide 6-m (20-ft) deep sinkhole that swallowed eight vehicles and caused extensive damage. 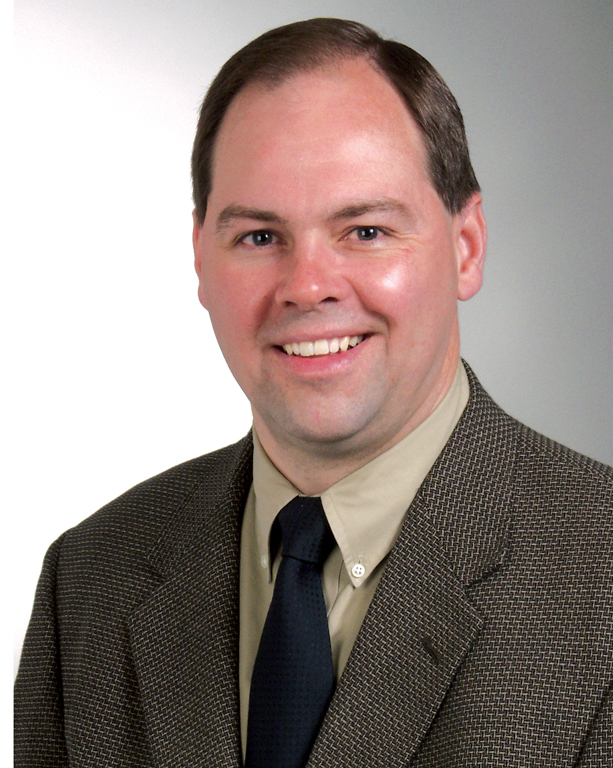 Jeff Gatzow is national sales and marketing manager, lighting with Optec LED. The California-based supplier of high efficiency LED lighting fixtures feature a patented thermal management system for cool operation and extended life. Gatzow can be reached by e-mail at jgatzow@optec.com.